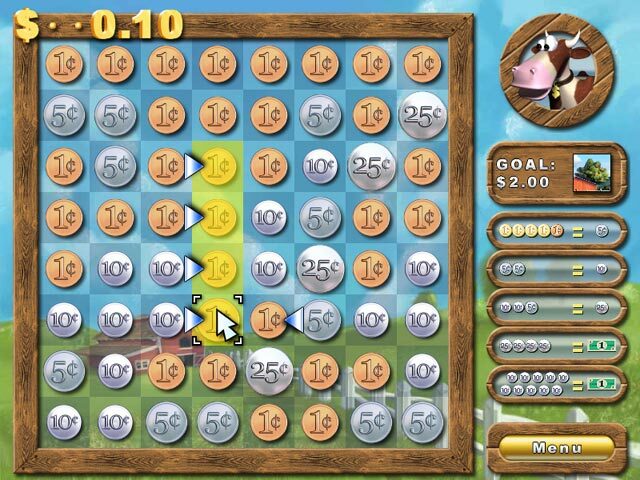 Help Buck the Cow save the farm in this original game of coin counting! 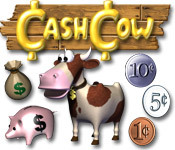 Cash Cow features two unique ways to play. Rebuild the farm in Classic Mode or race against the clock in Timed Mode. 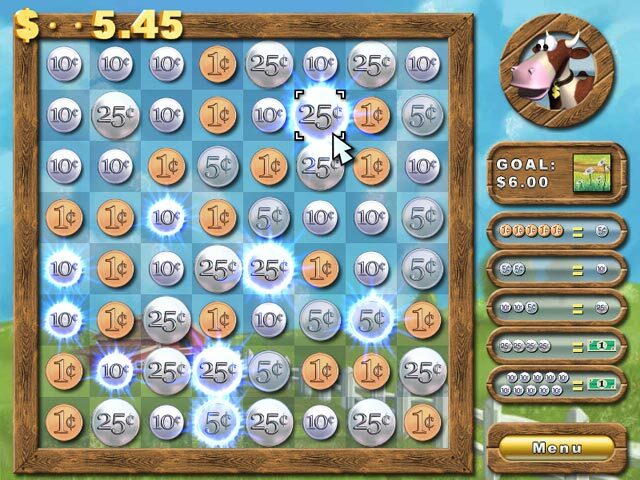 With gorgeous landscapes, explosive power-ups and dazzling special effects, Cash Cow is a brand new experience that you won't want to put down! Watch your farm come to life! 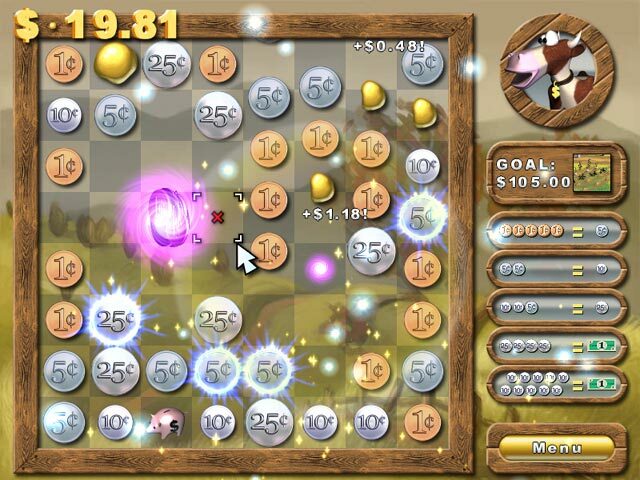 Cash Cow features two unique game modes and dazzling special effects!